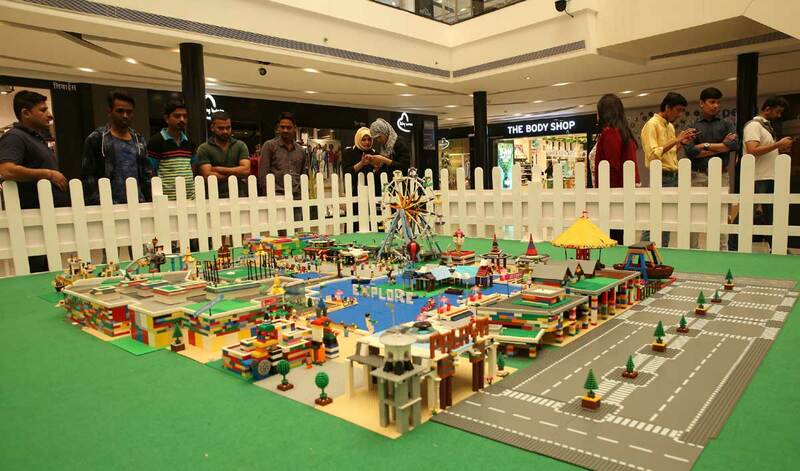 Spread across over 20 acres, this is India's largest planned destination mall in terms of land area. After being recognised as 'India’s No. 1 smart city ' by JLL in its 'Livability Quotient- A Paradigm Shift in India's Emerging Cities' report 2017, Palava, a greenfield smart city by Lodha Group took this development a notch higher by launching India's largest destination mall (by land area). Building on the success of Lodha Xperia, which is already 95% operational and continues to see significant growth, the new mall aims to complement Xperia as a destination experience for families not just around Palava but Mumbai as a whole. It will include new formats of shopping, entertainment and food across domestic and International retailers, with new elements like a children's museum, outdoor adventure facilities, water sports in the lake, food streets, etc. Spread across an area of over 20 acres, the development, comprising a mix of a conventional mall and an amusement park, will be created on the lines of international standards. Shaishav Dharia, Regional CEO, Lodha Group, said, "We are extremely delighted to witness this milestone that shall make Palava as the most happening destination. It is a perfect solution for the new age urban dweller who aspires a quality life for the family without missing on any delights. The development is on the lines of our vision to set benchmarks in our offerings in the most luxurious and sustainable manner for our customers. We are hopeful that India's largest mall will be a game changer not just for Palava but for the entire region."